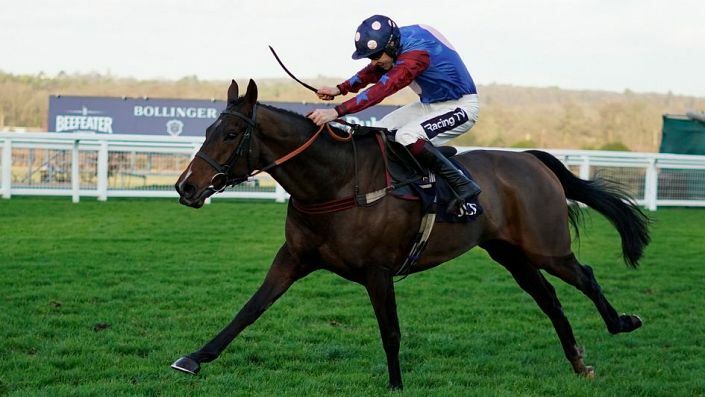 Race Profile: The leading long-distance hurdle race in the National Hunt calendar. It had been dominated in recent years by Big Buck’s but we have had a different winner for the past five renewals and there is no one to defend. Paisley Park has won his last 4 races and has developed into a smart hurdler. His is the short price favourite they all have to beat. 23 of the last 28 winners finished in the top two last time out. Only three Irish winners in the last 23 years.